The level of sophistication and elegance that accompanies your stay at our luxurious rooms should not be missed. 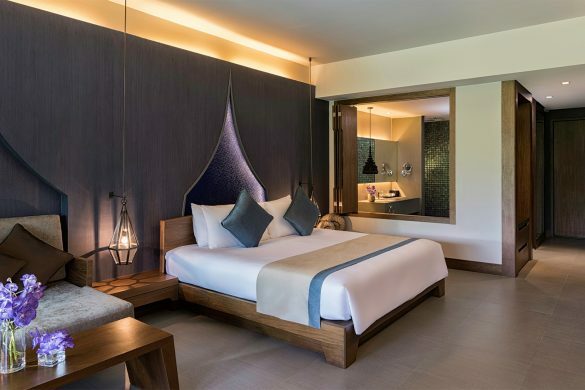 All our room types offer a high level of opulence and luxury that can take guests on a journey to the heart of paradise in the exotic island of Phuket. Luxury Accommodation in Phuket is something that hints what we can offer across all our room types. There is no doubt that upon reaching your chosen room, you will feel a level of satisfaction that will touch all your senses. We ensure your stay with us will offer nothing short of pure class and intricacy. 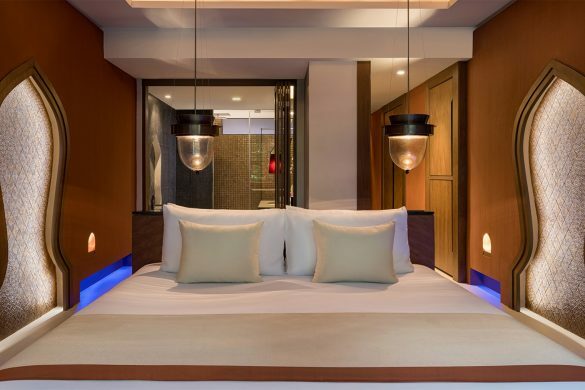 Each chamber offers a modern style room in Phuket that sets the standard for others to follow. Nevertheless, our superior rooms demonstrate real class and offer 2 types if your preference being 2 double beds or 1 king size bed as options for you. 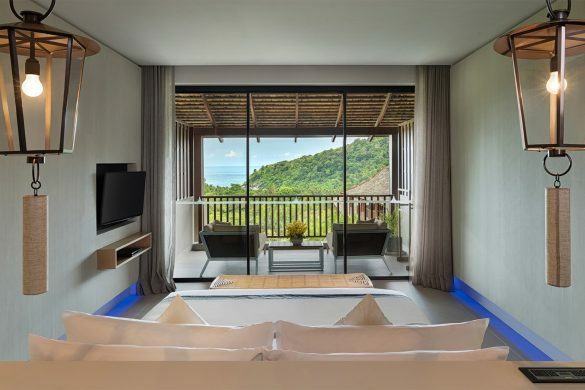 In addition, the style of both create a relaxing and harmonious environment with the natural surroundings of our mountain view rooms in Patong, Phuket. Our executive rooms, with increased space will help provide a great feeling of being in a sanctuary. The best choice when staying with us on a business trip and needing a quite space for reflection and relaxation. 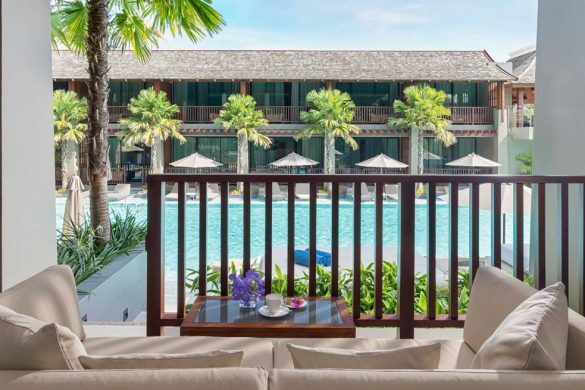 Having some of the best executive suites in Phuket ensures you feel close to nature and enjoy modern surroundings in a classical style resort. 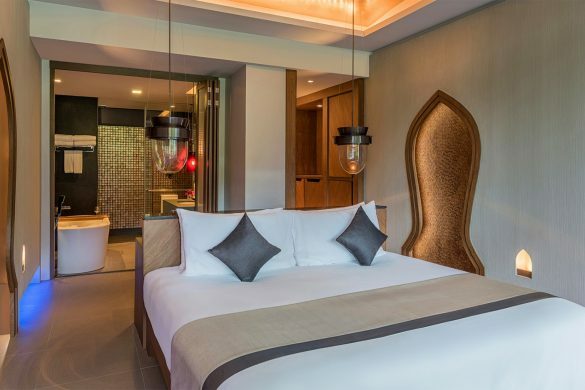 Furthermore, we have some of the best jacuzzi suites in Phuket if you wish to upgrade and relax in our junior suite. You will not be disappointed from the moment you enter to the moment you leave your room, feeling in total comfort and well-being. Some of our most sought after and talked about rooms can be enjoyed with our deluxe duplex suites which has guests coming back time and again. Being one of the very few duplex suites in Phuket we provide something special and unique for our guests. Moreover, the size and elegance on offer will be beyond your wildest imagination and provides something truly divine. Enjoy generous space on the balconies and take in the wonderous views across the Patong bay and mountain front point. 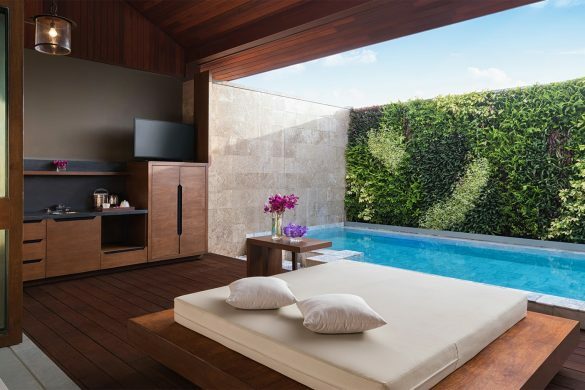 The grandest of our room types can be discovered with our private pool executive suite. Being able to offer a pool villa in Phuket is something everyone must try. We welcome first time guests as well as returning guests who can experience some of the best accommodation in Phuket. 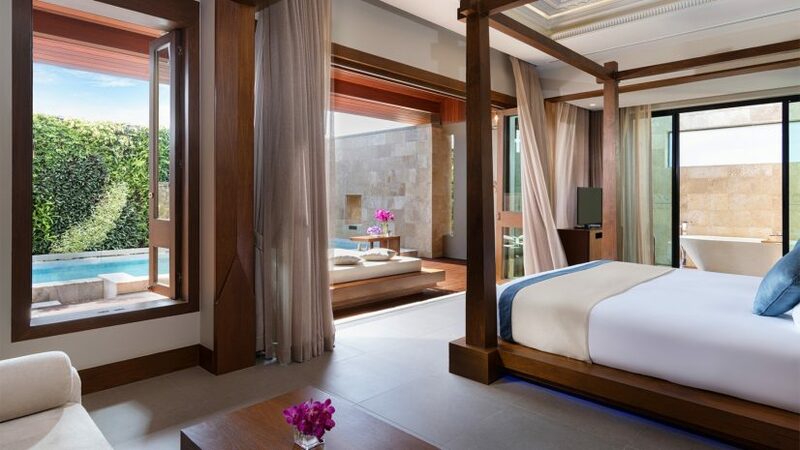 All our rooms are crafted to such elegance and beauty that you won’t feel the need to leave the surroundings. We can provide private pool suites in Patong, Phuket that demonstrate the epitome of luxury and contemporary living whilst on holiday. Enjoy the full range of our luxury rooms. However, be sure to take the step to book directly with us to ensure the best room deals in Phuket. Book your luxury accommodation at the best price!